Baseball is a better place when Jose Fernandez is a part of it. 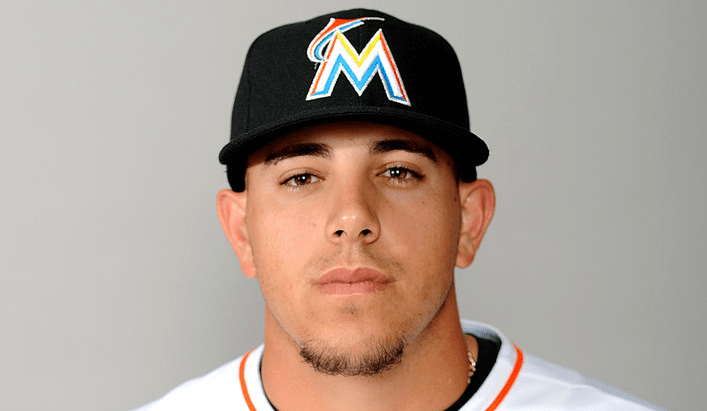 After a 13-month layoff, Fernandez returns in Miami tomorrow afternoon for a start against the San Francisco Giants; trying to give his team without their other star a series win over the World Champions. Ironically enough, tomorrow also marks the return of Matt Cain who will be making his first start of the season. Max Scherzer starts in Atlanta against Manny Banuelos who is making his Major League Debut. Four afternoon games dot the slate as you’re probably finishing up your workday. Aside from Fernandez going for the Marlins, you’ve got Corey Kluber, Francisco Liriano, and Jacob deGrom on the bump in those games. Wade Miley is sent like a lamb to slaughter against Toronto and their mighty right-handed hitters. Colorado at Arizona could be a total slobberknocker, with Chris Rusin opposing Jeremy Hellickson. Nolan Arenado has the longest active hitting streak in the big leagues at 18. And after tomorrow is through, it’s Fourth of July weekend. No greater time during the baseball season. Just baseball, cookouts, fireworks, family and friends. And some Daily Fantasy Baseball mixed in. Another great and quiet gift that the baseball season gives to each of us each year that sometimes goes by unnoticed if you aren’t paying attention.